Machine Learning... what is it? September 29, 2017 Adeel Najmi Artificial Intelligence (AI) Comments Off on What is Machine Learning? 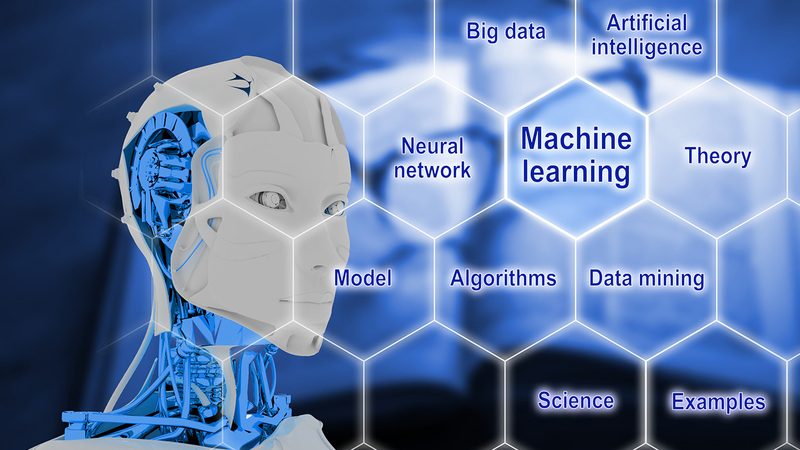 I was having a discussion about Artificial Intelligence (AI) in supply chain planning and execution with Steve Banker today, and he asked me what I considered machine learning – particularly in the context for business solutions. With all the hype surrounding this topic, I think it might be good if I shared my response. Many of us have spent our entire professional careers building solutions that either make or help make business decisions. These solutions are based on models that represent the system and its behavior in the software. There are assumptions and policies baked into these models. Does this make sense? Let me know what you think. Want to know how machine learning and artificial intelligence can dramatically improve your supply chain? I highly recommend you read: The 8 Keys to Success with AI in Supply Chain.